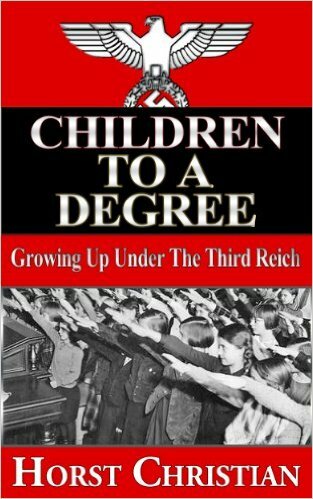 Review: This was a very interesting story about a boy growing up in Nazi Germany. 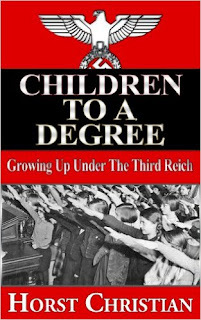 It provides good insight into the indoctrination methods used at the time and how families were impacted. I was afraid for Karl's grandfather throughout the book (he was not a Nazi supporter) and while the writing stuff wasn't that great (it was written like an old grandpa telling you a story) I overall liked this.